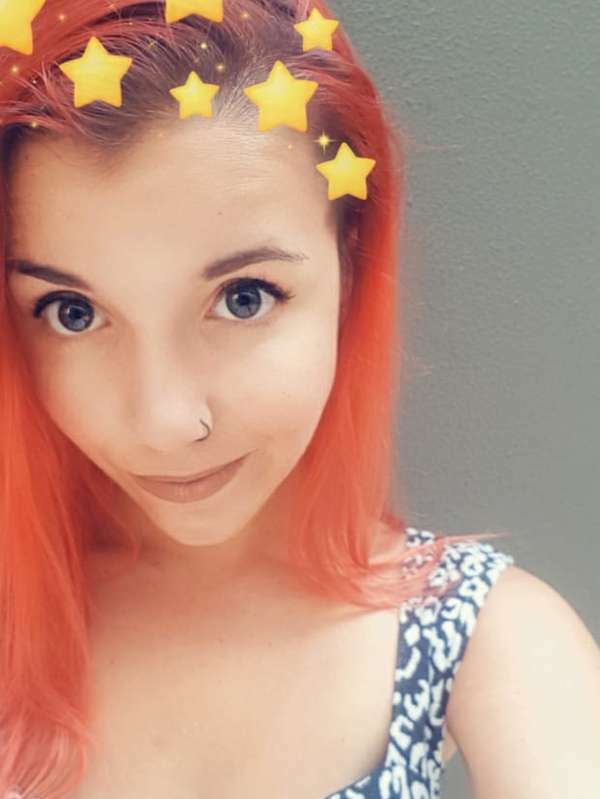 Im Lyla and I am an Australian girl in my early 20's, size 8 with brown eyes, long red hair and an easy-going attitude, I love to travel and have just moved to Sydney after 3 years abroad in Asia and Europe. I love to meet new people and know them on a more personal level. I am 100% independent, extremely discrete and offer an unforgettable girlfriend experience. I want to satisfy your desires or just help you relax and unwind after a long day. I can be playful or passionate I love to please, gentle or rough I love to play. My playful, flirty and sweet sides of my personality will have you wanting to stay with me, wanting more of my company. I am also the perfect lunch or dinner companion always well presented for the occasion. 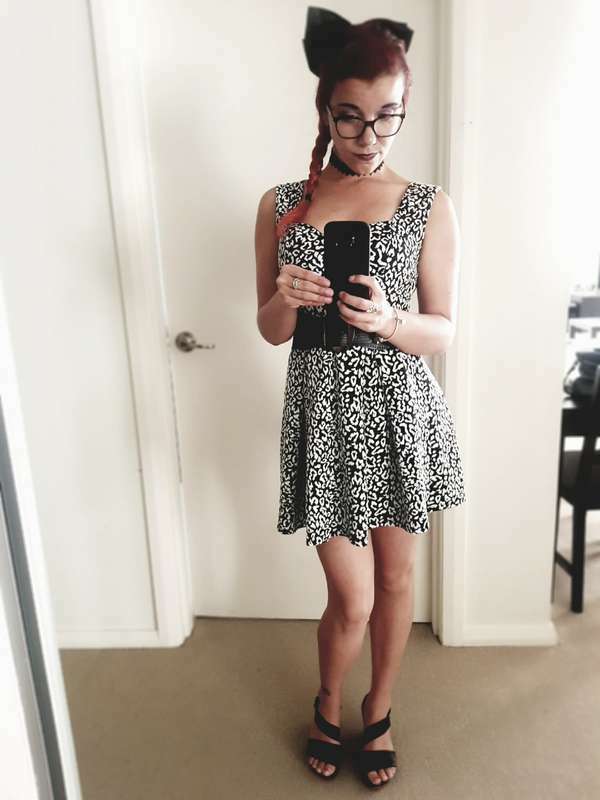 ☎️Call or SMS my Mob - 0426878144, If I don't answer I'm busy, just leave me a message stating your name, when you would like to see me, how long for, if you have any requests for our time together and if you would like an in-call or out-call service. I will NOT answer private or blocked numbers. I am sometimes available weekends at my discretion based on my personal availability. I am flexible and the duration can be flexible too, if there isn't a length of time listed just ask and I'll try to accommodate you. I can travel outside of Sydney as long certain criteria are met and enough notice is given.